The Montagne part is located on two locations. 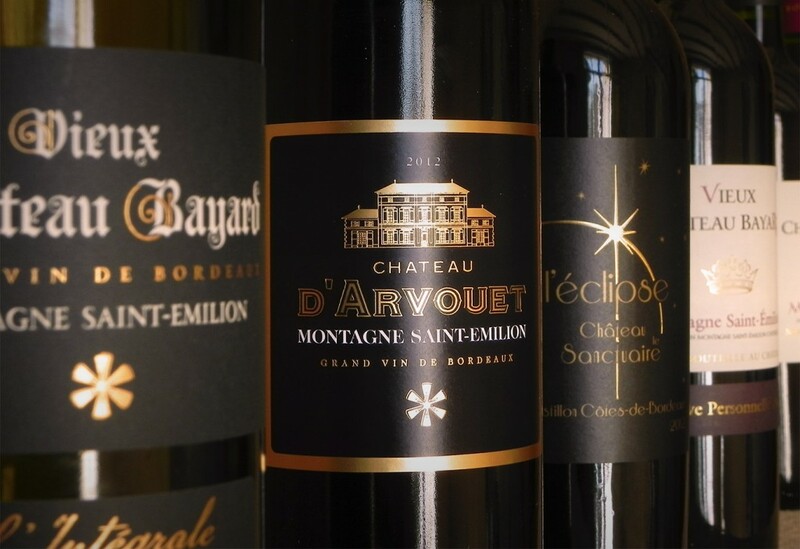 The Bayard one is named in memory of the well-known Bayard knight who fighted with François 1er in the Battle of Marignan in 1515. He would have stayed on the property and gave its name to the hamlet. The castle is named Vieux Château Bayard (Old Bayard Castle) because it is the oldest property of the hamlet. The buildings date from the fourteenth century. 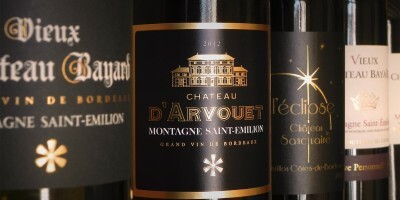 The second locality is that of Arvouet, far from Bayard of 500 meters. 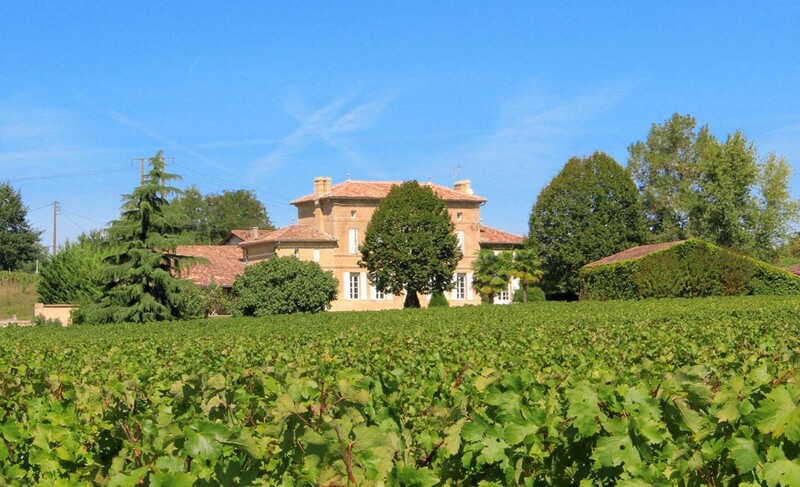 This small typical Libourne property is composed by 4 hectares in one piece, it has a south-southeast exposure. The 2012 millésime is the rebirth-millésime of this castle. It is on the Puisseguin party to the foot of Castle Monbadon. The land historically owned Castle Monbadon, were acquired by the former servants of the castle following the French Revolution. 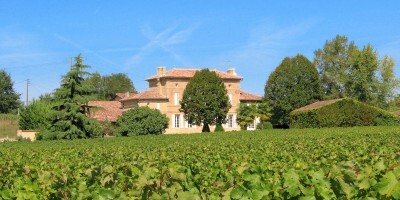 The part in Castillon coast of Bordeaux serves us to develop red wines and also to develop our rosés. The name of the castle comes from a statue shows the heart of vineyards. Indeed, in these places there was a stele surmounted of a virgin who was venerated by pilgrims going to Saint Jacques de Compostela. The tenth to the fifteenth century this region was situated on one of the paths that led to Saint Jacques de Compostela, the Knights of St. John of Jerusalem (the former name of the knights of the Order of Malta). The stele (destroyed only five years ago) had its foot in the traditional Maltese cross today emblematic of Pomerol.